Gionee P5w, i will say its an amazing gadget that is running on Android 5.1 lollipop. In this post, i will quickly teach you how to root your Gionee P5W. Please follow my instructions and be attentive. Its not that hard. Anyway lets dive in. Kindly follow my below steps to root your Gionee Pioneer P5W. 1. First of all, you have to install Vcom drivers on your system. 2. Move or copy the download Super SU to the root of your Internal memory or memory card. 3. Hope you have already downloaded CWM ported by team hovatek, now, switch off your phone and flash the recovery image using SP flash tool you downloaded. 5. When on the screen, then in CWM recovery, choose install zip from sdcard. To Choose zip from sdcard use vol+ and - to scroll up and down. Now select the Supersu.zip file from the root of your sdcard where you earlier moved or copied it to. 6. Then scroll to yes and install it, when done successfully, go back and reboot your phone. 7. Then, if it says, "If CWM offers to help you fix a missing root" kindly choose No. Yupee, You are now rooted. 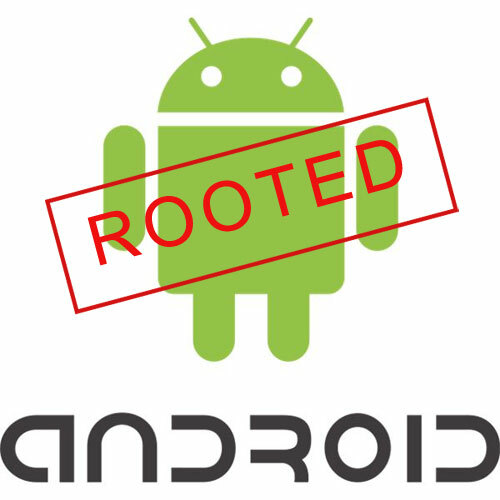 To confirm that your Gionee P5W is rooted, download Root checker from Google Playstore to verify your root status. Kindly share this helpful tutorial.